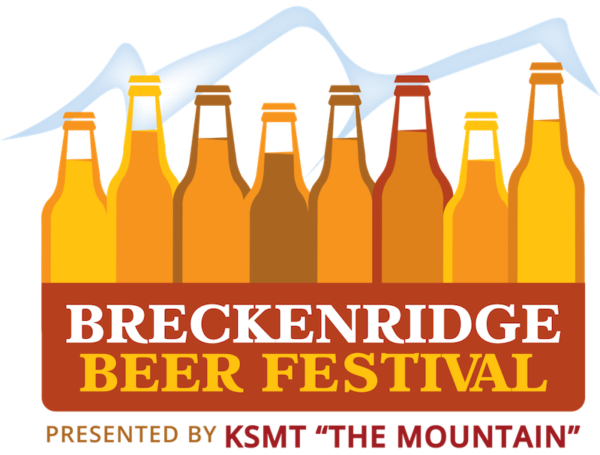 What do you get when you have great music, tasty beer, good people, entertainment and the mountains? This awesome company is a locally-based media company that has a passion for outstanding radio, first-class events, building strong relationships in our communities and cutting-edge digital content. If you aren’t already familiar with Always Mountain Time, we’re here today to share their story with you. 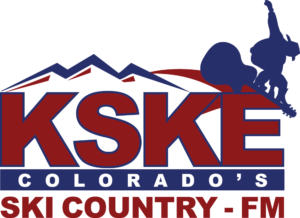 From Top 40 to the best of country to new alternative, Always Mountain Time fuels some of the best radio stations throughout Aspen, Avon, Breckenridge, Grand County and Steamboat Springs. No matter what type of vibe you’re looking for, you’ll find it on one of the Always Mountain Time stations. 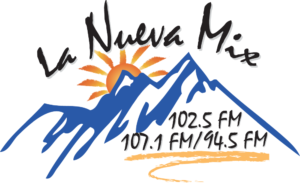 The content is high energy, interactive, designed to serve the Western Slope Hispanic community with news, information and music appealing to all aspects and genres of this important, fast growing, and under-served Latino profile. This news, talk and sports format reaches a wide demographic segment between Aspen, Glenwood Springs, Rifle and Vail. KNFO is enjoyed by the educated, affluent adult that is looking for timely local and national information. Hosts include Don Imus, Rush Limbaugh, Ed Shultz, Bill O’Reilly, Jim Rome, Dr. Laura, Dr. Dean Adel, Bach Talk in the afternoon and local morning drive show host, Michael Conniff with Con Games, heard Monday through Friday. KNFO is also home to a variety of sports programming with live broadcasts of the Broncos, Avalanche, CU Buffs, Rockies, and Nuggets games. On the weekends catch ESPN Radio, The Great American Outdoor Radio Program, The Money Pit and more! Besides broadcasting some of the best music in our area, Always Mountain Time is also behind some of the greatest events throughout Aspen, Vail, Eagle, Avon, Steamboat Springs, Breckenridge, Frisco, Dillon and Winter Park, through their Radiate Live Events division. Frisco Free Family Fun Fair, and more! f you haven’t attended one of these events, we highly recommend that you do! They are a ton of fun and support local, mountain town communities throughout Colorado. 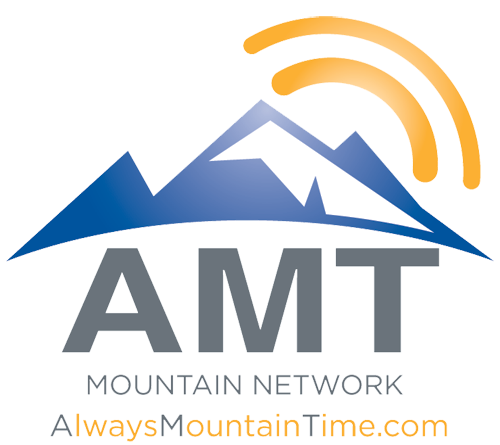 Besides broadcasting great music and producing some of the best events in Colorado, Always Mountain Time also provides marketing services to clients through their AMT Digital Services Division. These offerings allow their clients to increase their rankings in search, reputation, social media and more through all forms of digital marketing, including paid search, SEO, geo-targeting, mobile marketing, responsive web design and more. If you’re a local business and are interested in expanding your reach to locals and tourists, we recommend contacting them for more information. This service offering is an excellent way for businesses to connect with their target market and extend their brand. If you’re interested in learning more about Always Mountain Time, check out their website! You can also connect with them on Facebook to stay up-to-date on what’s shaking in our mountain communities. Cheers to this great company and their constant commitment to making life as good as possible for all of us who are lucky enough to call the mountains home!